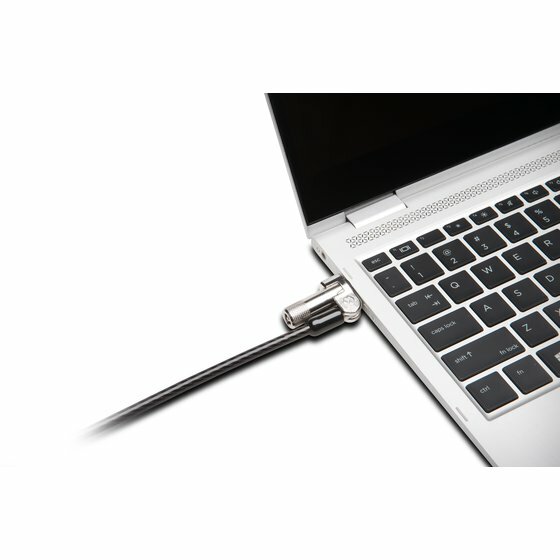 Designed to fit the Kensington Nano Security Slot, the NanoSaver™ Keyed Laptop Lock secures ultra-thin laptops, tablets, and 2-in-1s with the same quality and strength that has made Kensington The Professionals’ Choice™ for more than 25 years. 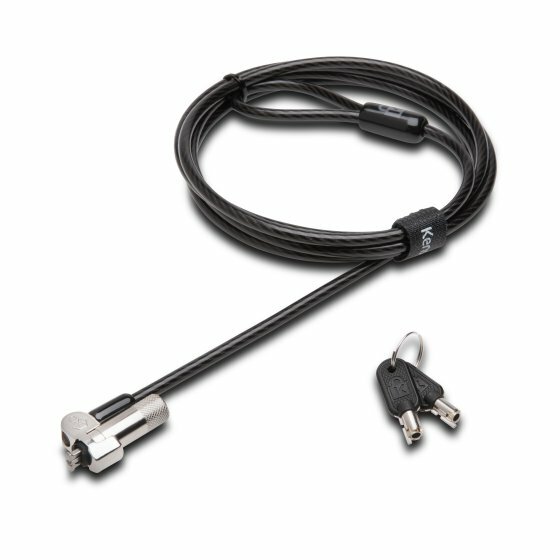 Developed using strict specifications, patented technologies, and rigorous testing against tough environmental conditions, the NanoSaver Keyed Laptop Lock provides next generation security for ultra-thin devices. 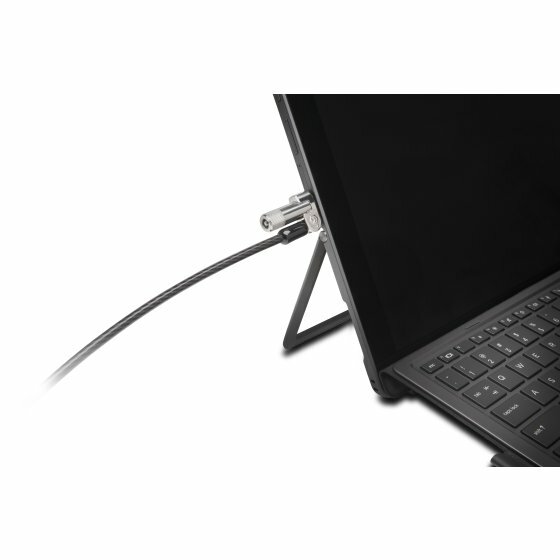 Offering uncompromised security for ultra-thin laptops built with the Kensington Nano Security Slot, the 10mm Lock Head with Cleat Locking Technology provides trusted protection that only Kensington can provide. 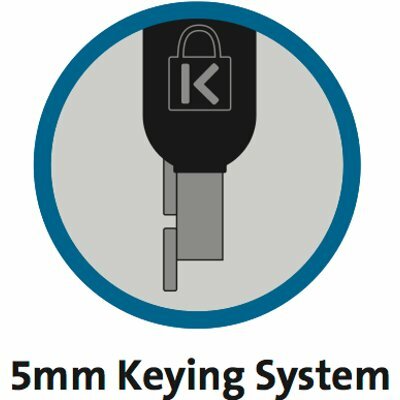 Offers flexible compatibility with all Kensington’s 5mm keying systems, including MicroSaver® 2.0 and ClickSafe® 2.0 locks, so you can leverage Kensington’s custom keying solutions across your organization. 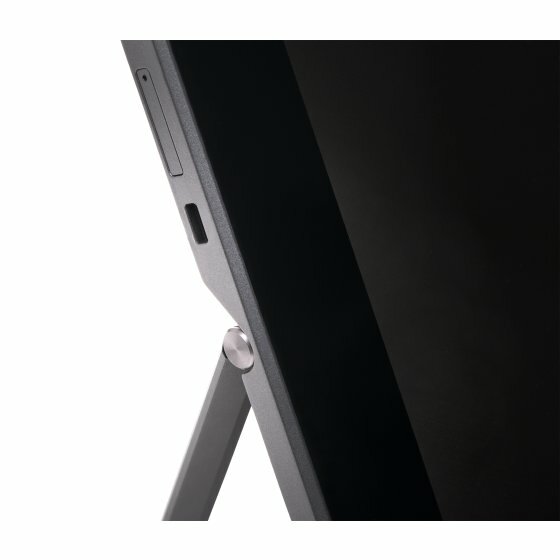 Supported by Kensington’s proven anti-pick Hidden PinTM Technology, the NanoSaver delivers protection with flexibility. 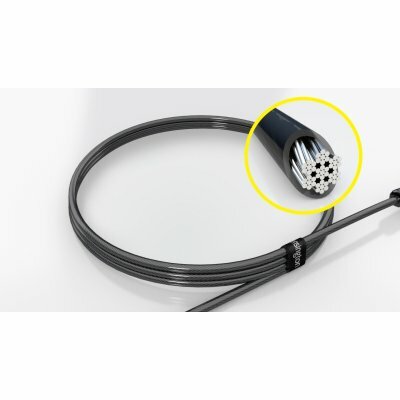 Offering the same level of cut-resistance and theft-resistance as thicker cables, the carbon steel cable with plastic sheath offers security and greater mobility with 1.8m (6ft) of cable. 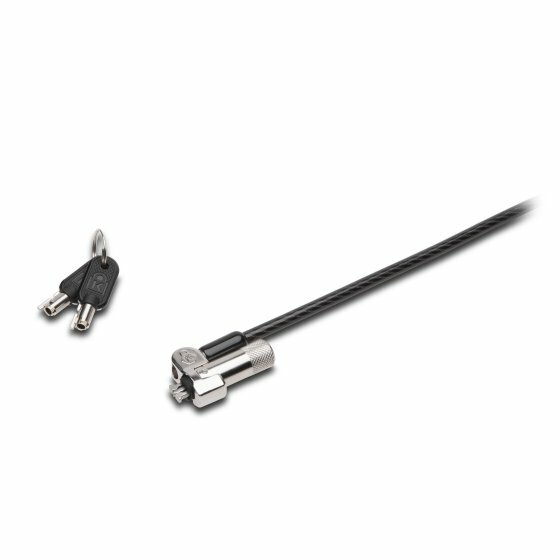 Fully rotating cable creates greater freedom of movement, eliminating awkward angles and allowing you to insert your key with complete ease. 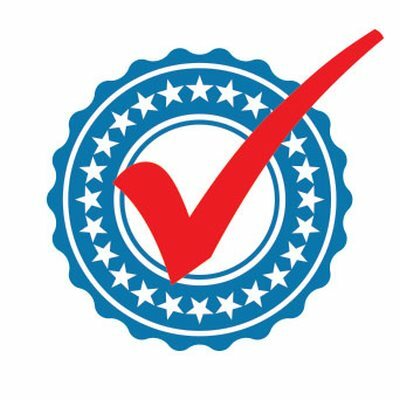 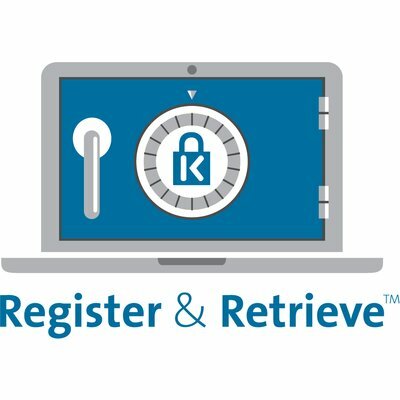 Kensington’s online key registration program that allows for quick, secure and easy key replacement if keys are ever lost or stolen. 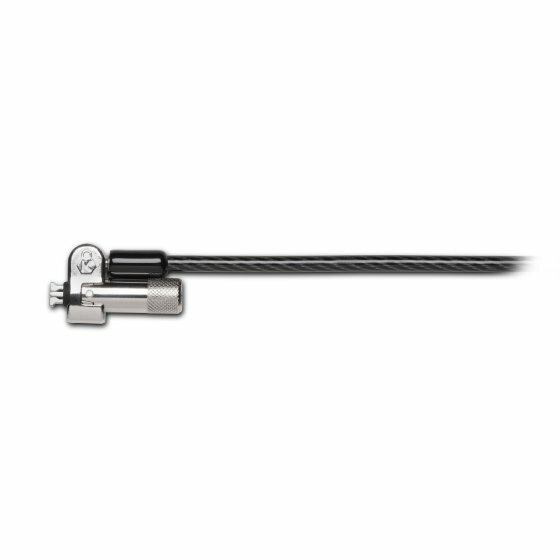 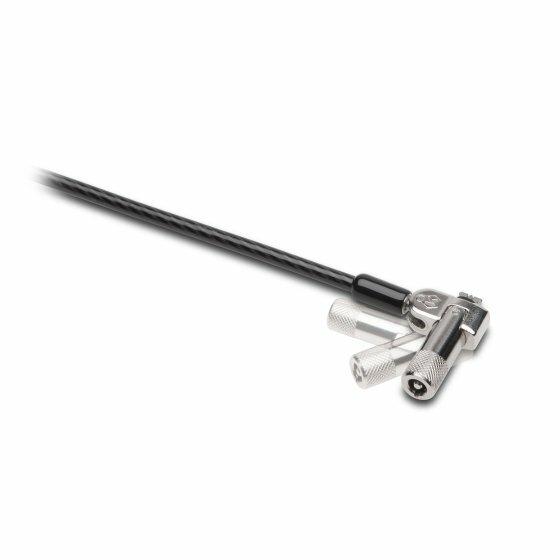 Engineered to Kensington’s rigorous specifications and industry-leading standards in torque/pull, foreign implements, lock lifecycle, corrosion, key strength and other environmental conditions. Guaranteed by the worldwide leader in laptop locks, the NanoSaver is built to last.